So you’ve just moved into your first apartment—congratulations. This is when the fun begins, where you get to play interior designer and decorate this exciting new space tailored to your needs, style, and creativity. After pinning your favorite decorating ideas and seeking out tips from the pros, you’re finally ready to get started, but your budget is tight, right? While hand-me-downs, flea-market finds, Etsy gems, and Craigslist scores are great ways to transform this empty space into your dream abode, there are plenty of affordable furniture and décor pieces at your chain retailers and interior boutiques too. It takes a little digging around, but isn’t that half the fun? Today you’re in luck because we did the searching for you and tracked down some low-cost treasures you’ll love. These beautiful bargains will help you decorate your first apartment on a budget that looks anything but. We guarantee it. Remember when you used a milk crate for a side table? We’ve all been there and I personally reflect on that time with nostalgia. But now you’re moving into your first apartment, it’s time to personalize it to your taste and make it feel just like home. Having a decent dining table is definitely part of that process. 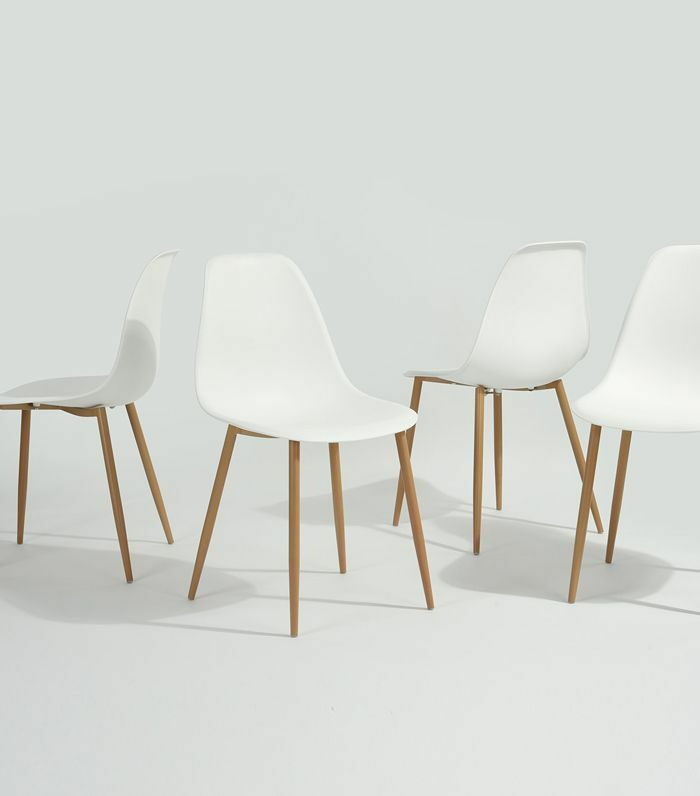 Besides, you’ll need somewhere to seat your guests when you host all those dinner parties, right? Yes, please. 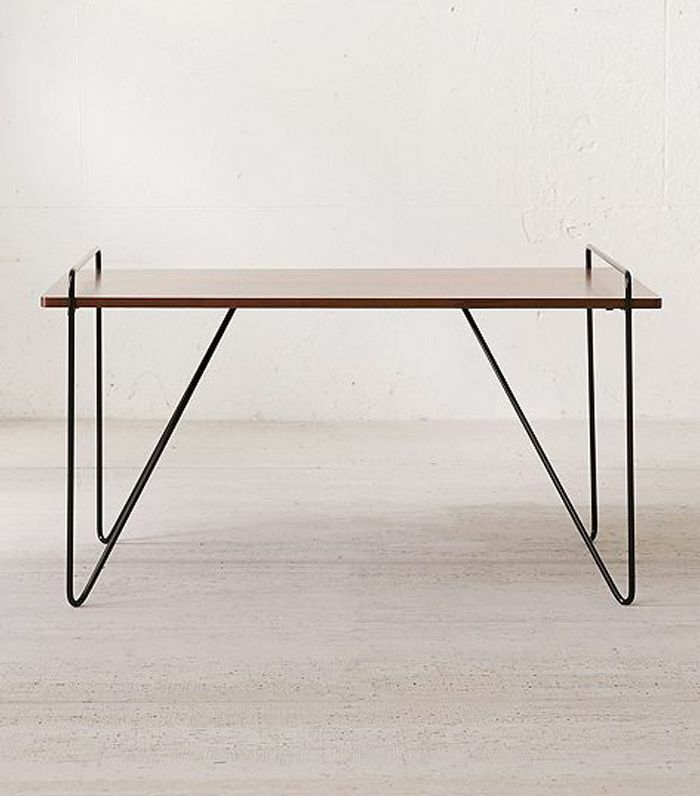 This table may appear small, but it is very mighty. Don’t be fooled by appearances. You can extend the sides to accommodate more guests or food. If you want to spend a little more cash, then upgrade to this stunning version. With its clean lines and modern feel, you’ll hang on to this one for a lot longer and it’ll be worth the extra pennies. 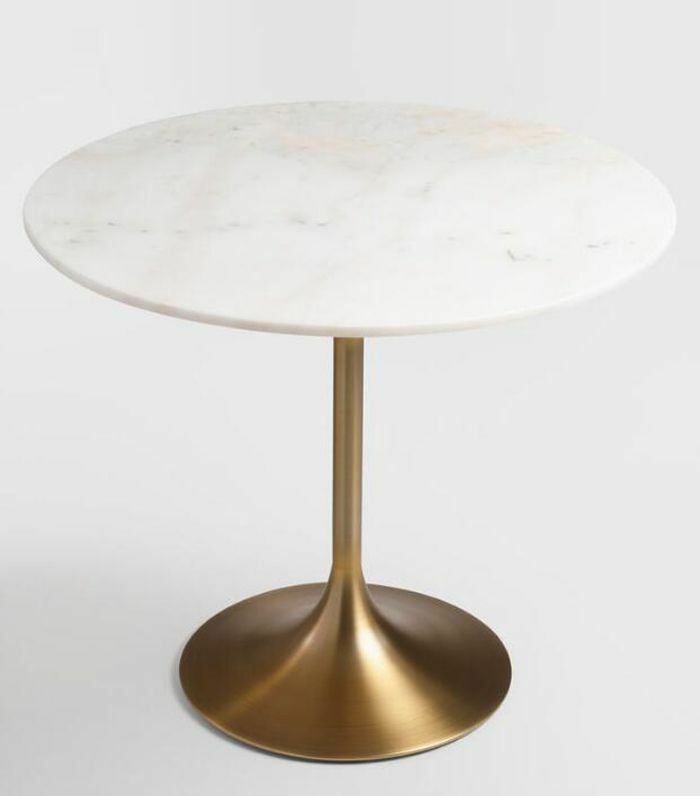 For those who want to splash out, this stunning marble dining table will be the star of the room. It’s a good price for this material and quality. 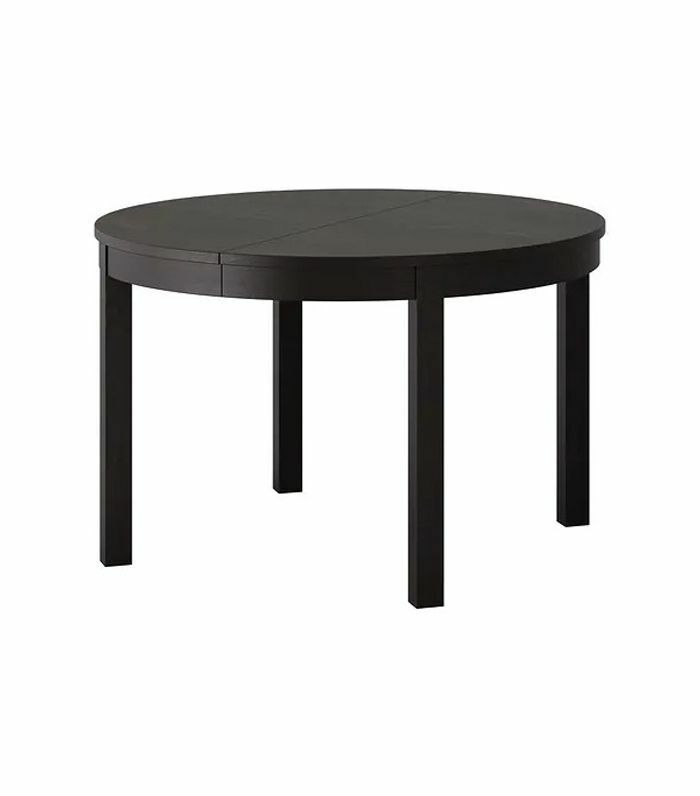 Even if you spend less on the dining chairs, this table will definitely elevate them. And besides, it’s all about the high-low mix. Dining room chairs are more than something you sit on to eat—they set the tone of the room and create an inviting space for enjoying a meal. Whether you mix and match for a fun eclectic look or keep it consistent for a formal feel, there’s a myriad of styles that can help create the perfect banquet setting. 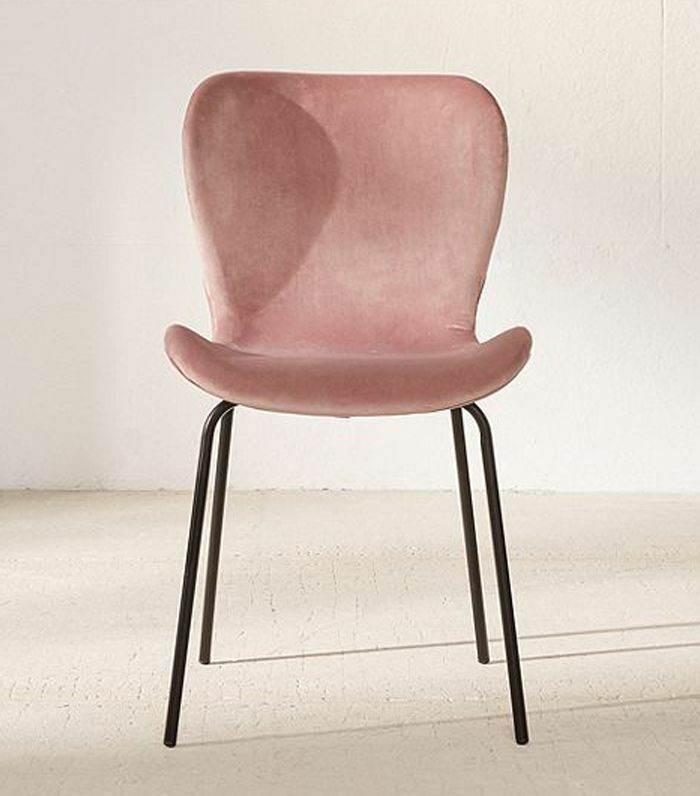 Don’t worry, as we’re blushing too at the sight of this stunning velvet chair at just $99. 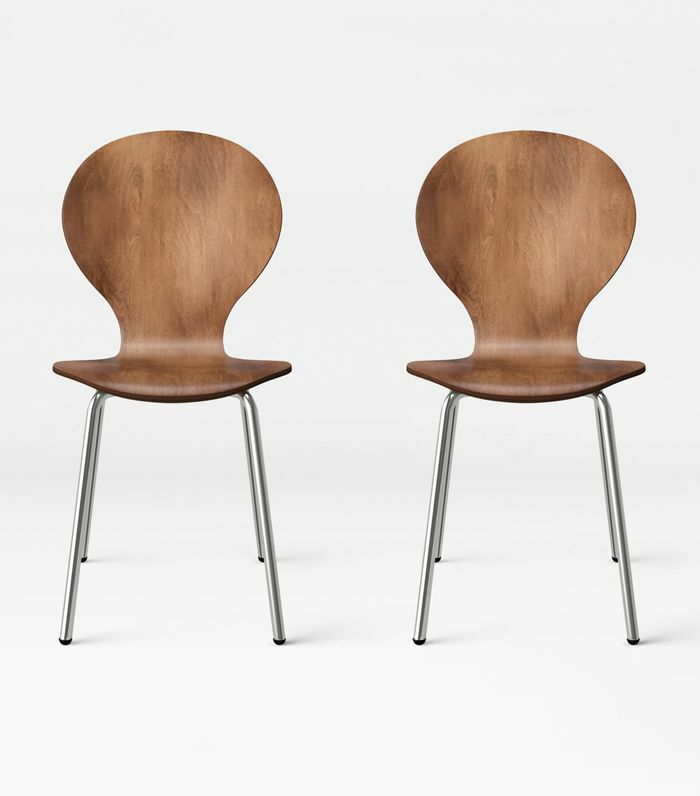 You could opt to buy a couple and mix them in with other vintage chairs for a modern, eclectic feel. We couldn’t believe how affordable these chairs were when we stumbled across them on Amazon. At just $72 for the pair, you can buy four to six and still have money in the bank. These have a classic midcentury feel and we’re here for it. Eames can do no wrong in our eyes. This classic set is a steal at just $140 for four. A living room isn’t complete without the humble coffee table. 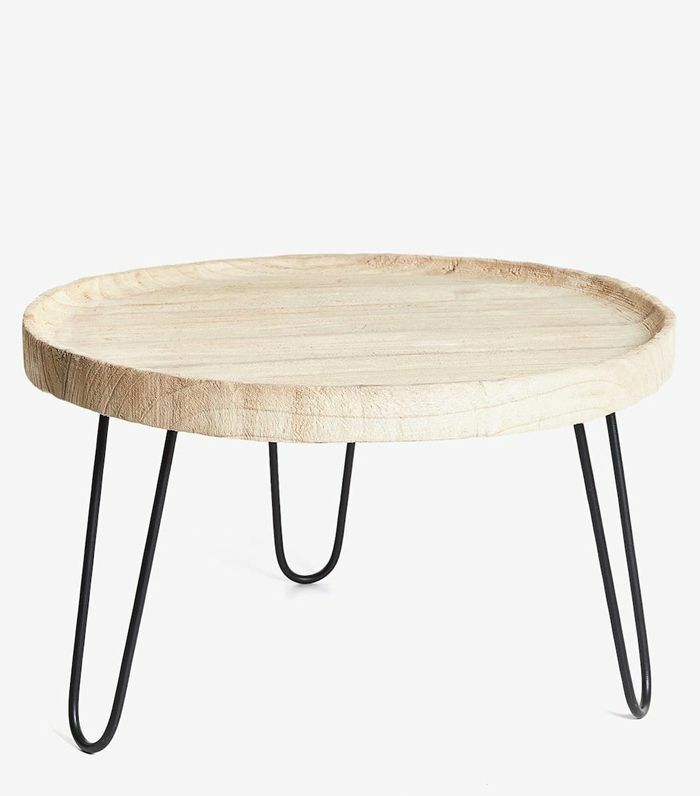 It provides balance, character, and the perfect stylish spot to rest your coffee cup or glass of wine. Where else would you show off your new novel, artist retrospective, or photographic tome? This is minimal, cool, and chic. Invest now and you may never need to buy another coffee table again. I said maybe. 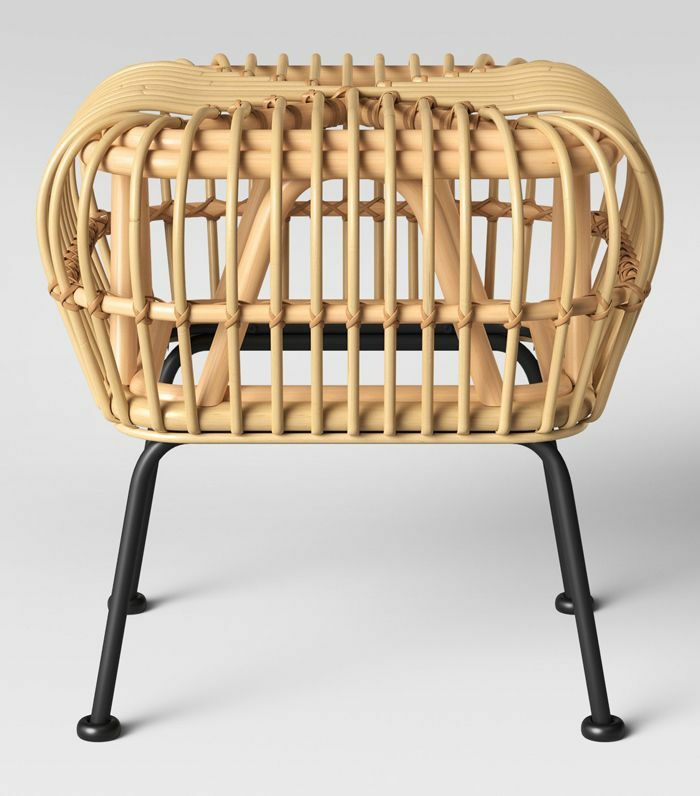 When IKEA announced its collaboration with Hay, we knew it would be a good one. 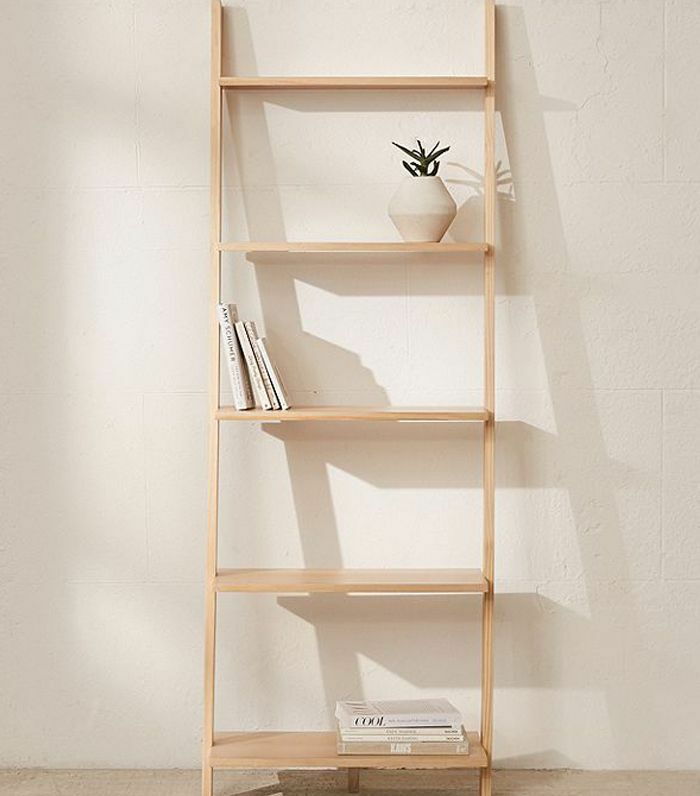 This is such a good price for a Danish design that we’d be tempted to buy more than one. 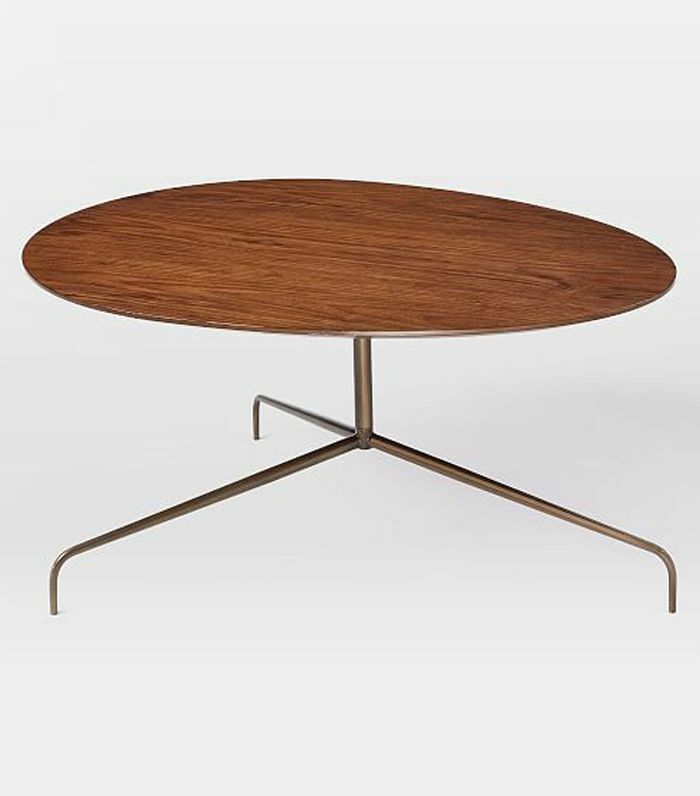 If you’re looking for a midcentury classic, look no further than the masters at West Elm. This one will stand the test of time both in looks and quality. Once you finish decorating the dining room, you’ll want somewhere to sit and admire your interior design handiwork. 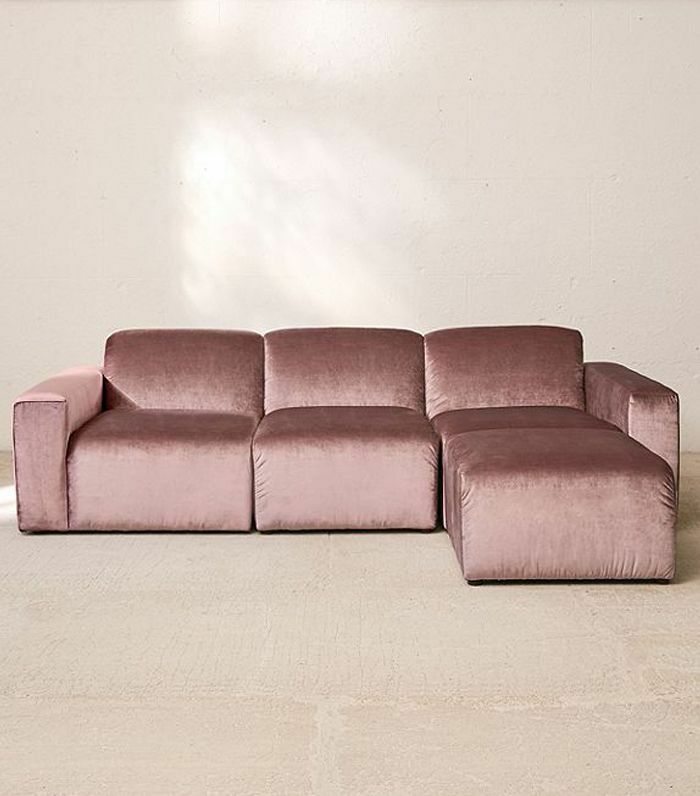 What better place than a sleek and snazzy sofa? We guarantee this will become your favorite place in the house to read, rest, and idolize your first space. Okay, okay, so we’re clearly having a pink velvet moment here. But this modular sofa is giving us all the feels. It’s a little on the pricier side once you buy all the pieces, but the hue and the comfort are all worth it. You can’t go past IKEA for affordable Swedish sofas. 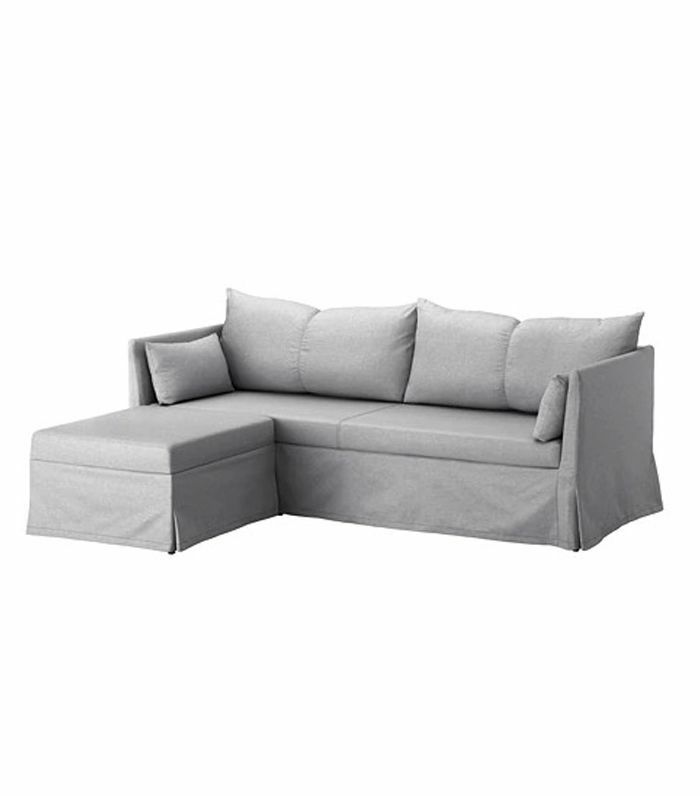 We love this gray version for both aesthetics, practicality, and price. 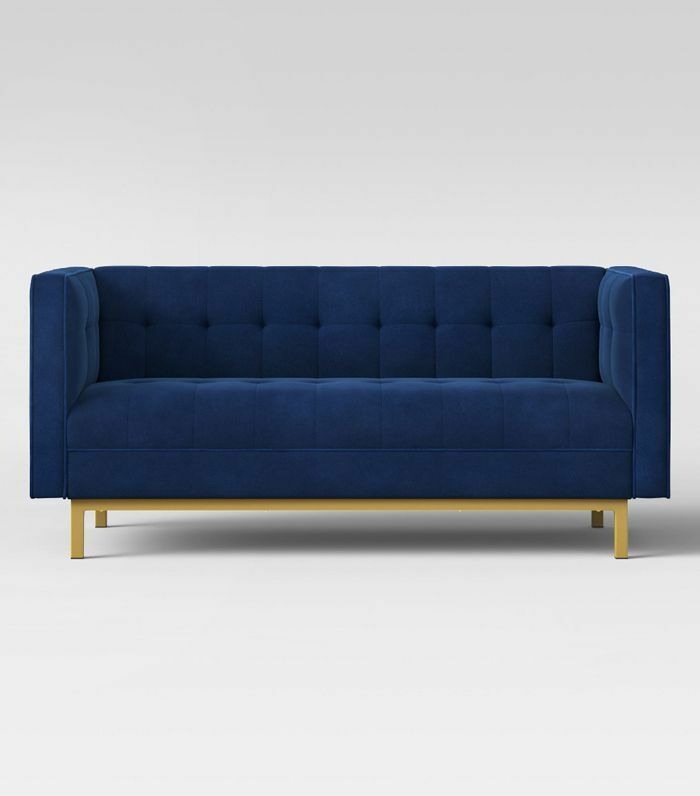 This blue sofa had us at hello. Target’s Project 62 range is brimming with classic beauties like this at a price that can’t be beaten. Whether it’s for resting your weary feet after a hard day’s work or for use as a makeshift seat for that extra visitor, the multipurpose ottoman is a stylish accent every living room needs. Put your feet up in style; they deserve it. 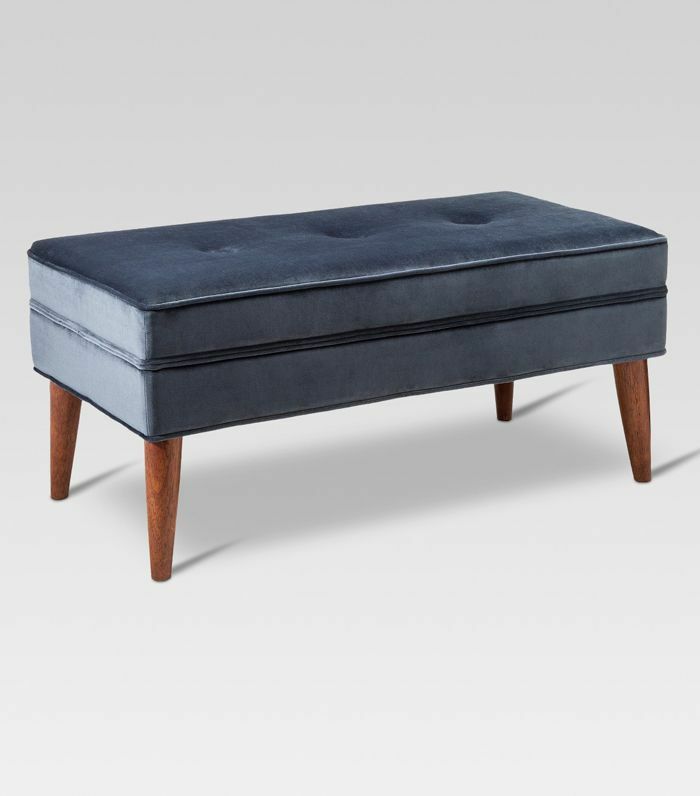 If you want an ottoman that doubles as a bench, meet your match. Sometimes you just want something stylish to rest your weary legs on. This will do the trick. Once again Target shows us how affordable furniture is done. 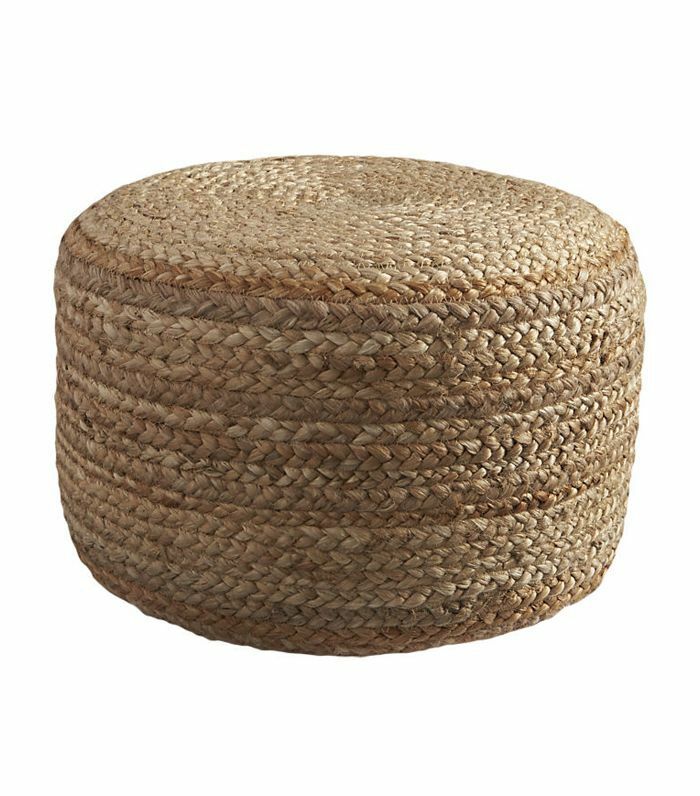 This ottoman from the new Opalhouse collection also has a matching rattan chair. Swoon. Having a well-constructed bookshelf filled with your favorite literary finds speaks volumes about your personality and adds that scholarly style to your interior. It’s also the epitome of cool, and besides, building your own home library over time is all part of the fun. This bookshelf doubles as a plant stand too. We love furniture that works hard for the money. 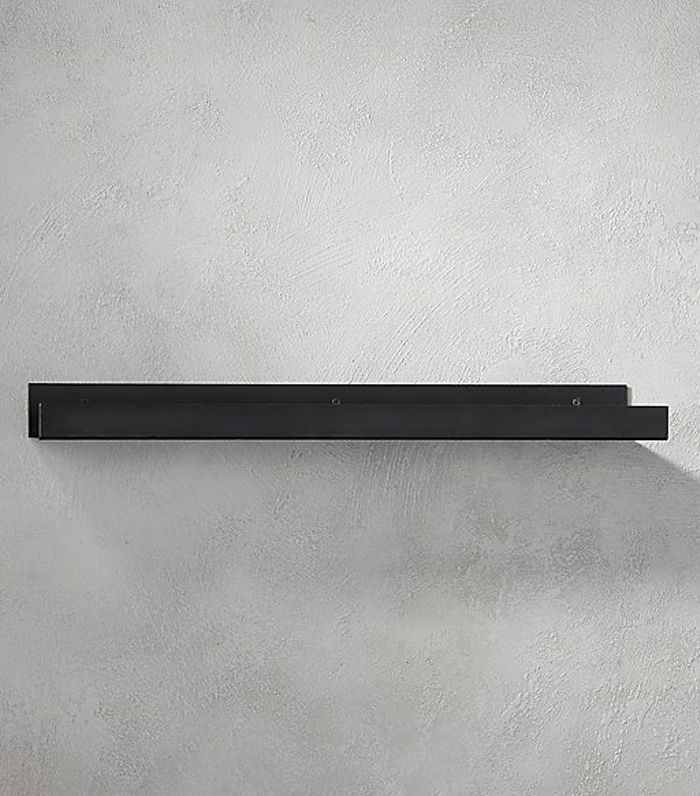 If you don’t want a large bookshelf or you just don’t have the room, opt for these sleek bookshelves instead. You can line photographic coffee table books on them like artwork. 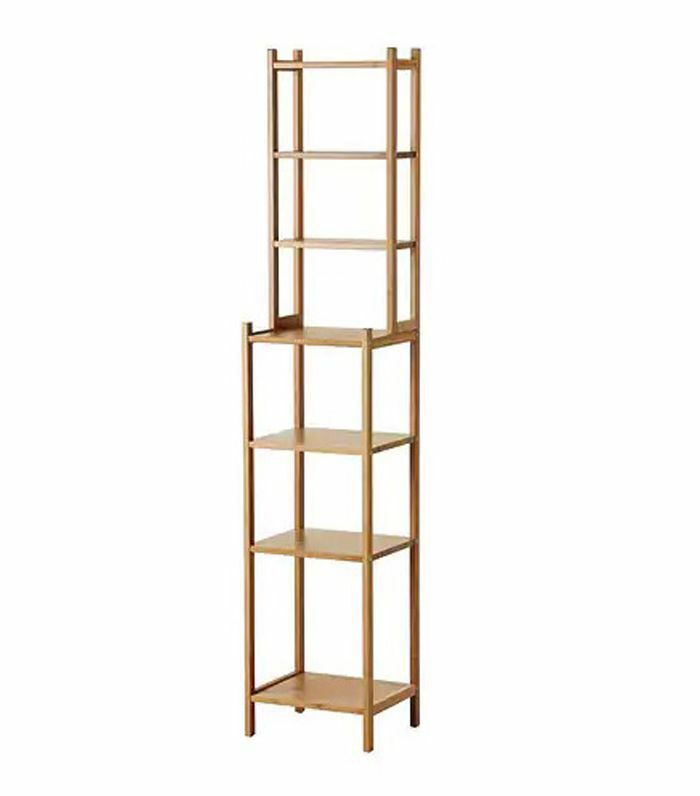 Sometimes you need a bookshelf and a storage unit all rolled into one. Thank you, IKEA. Helping small spaces look stylish. The final accent for your new interior is the side table. Don’t overlook this crucial piece of decor, as it’s the perfect petit table for a glass of wine, book, or candle. Its impact is bigger than its size. 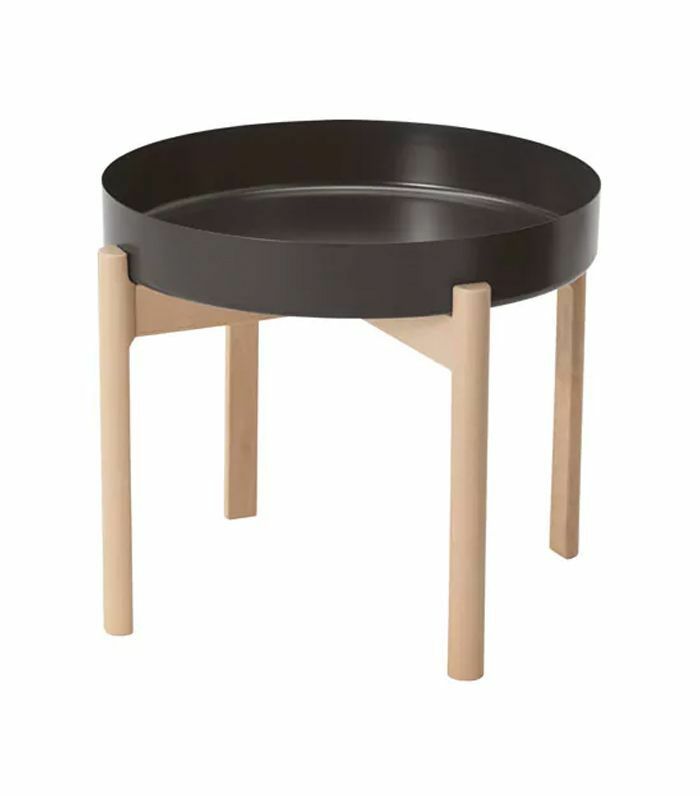 Zara Home is constantly flooring us with its stylish (and cheap) furniture. 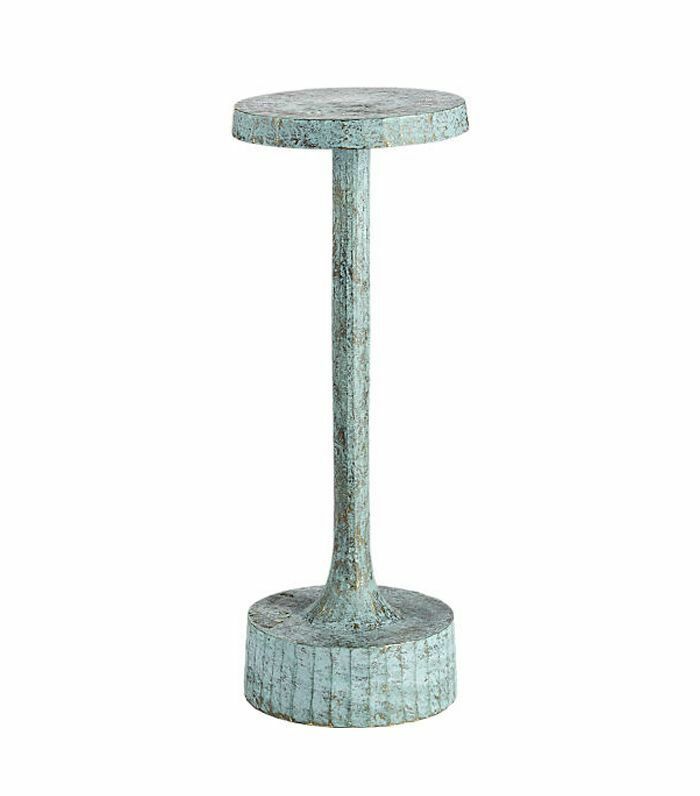 If there’s one trend you should be on the lookout for, it’s verdigris. 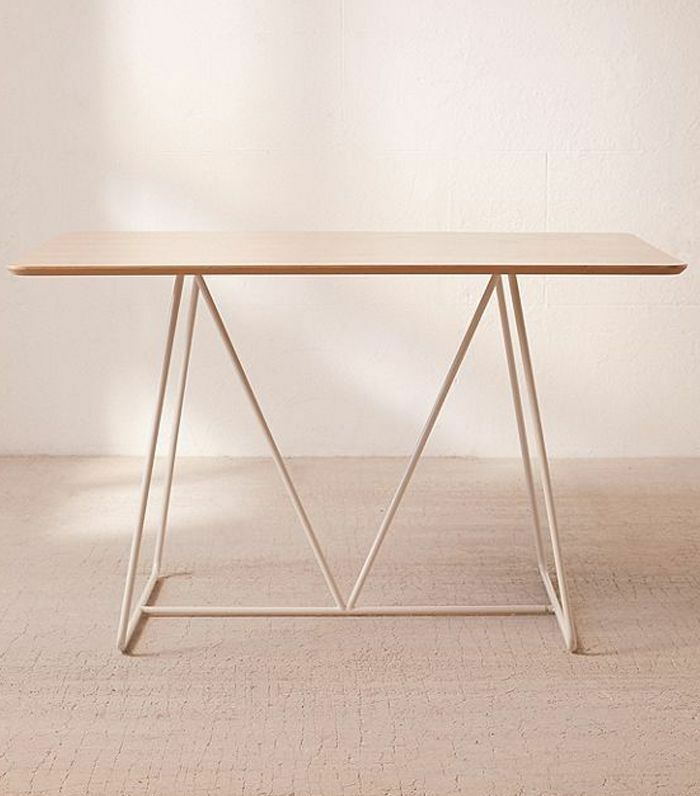 We’re obsessed with this side table from CB2, and it’s currently on sale for $149. Run, don’t walk. 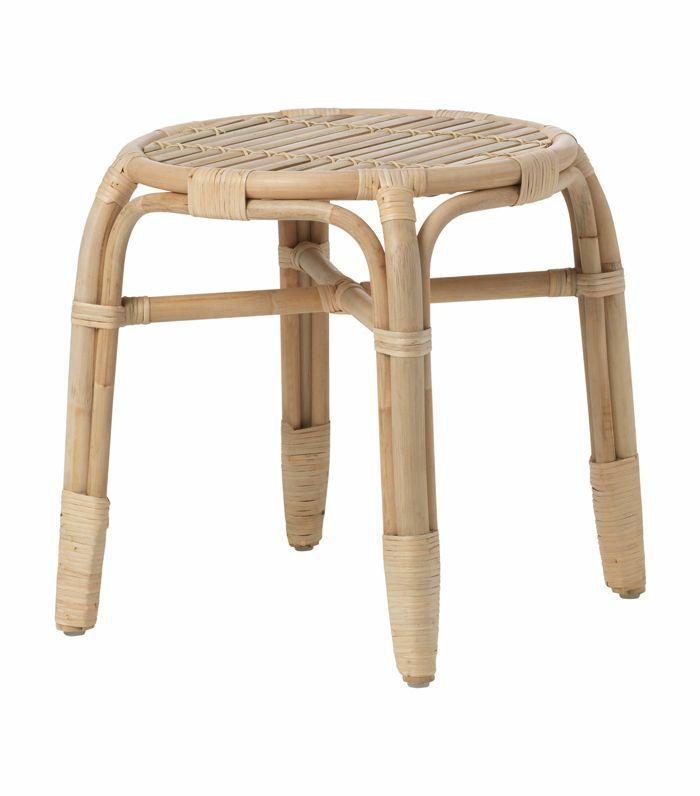 If you’re in need of a side table that also doubles as a stool, then look no further. A handy makeshift chair for extra dinner guests.